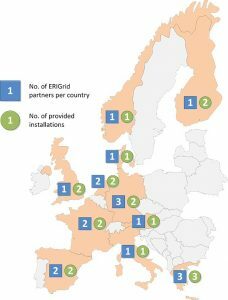 ERIGrid continues to provide open access to the smart grid and DER facilities of Europe‘s leading institutes and companies. 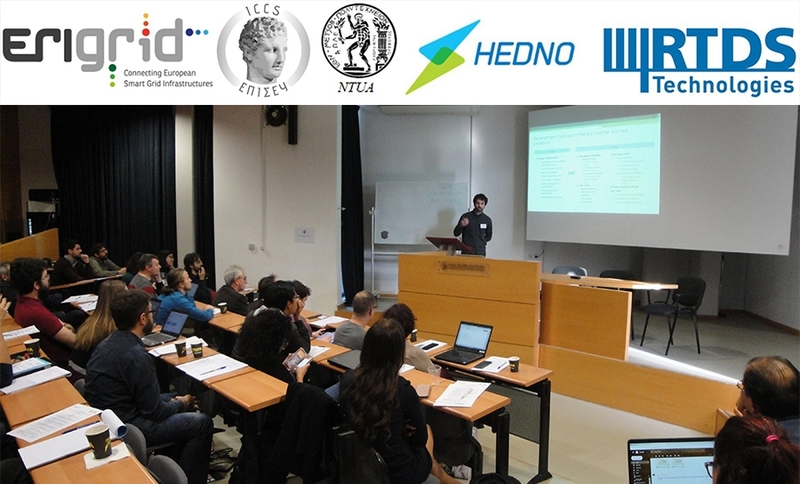 The third call for ERIGrid Transnational Access invites researchers and industrial professionals to apply till 15 November 2017 and gain free-of-charge access to laboratories of ERIGrid partners. Applications are welcome from both individual researchers and researcher groups. Successful applicants will gain free access to ERIGrid‘s testing and simulation facilities. 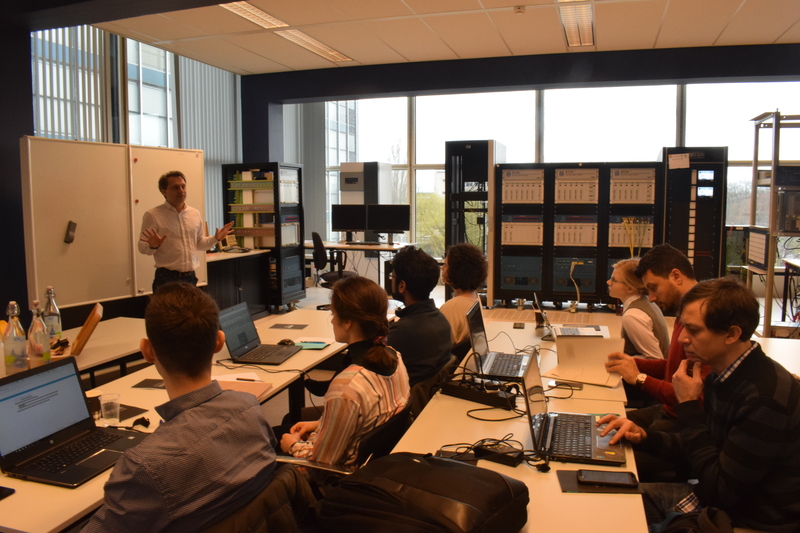 Supported by concentrated know-how and best practices, users can conduct their own research and experiments at Europe‘s leading infrastructures. User project topics may include but are not limited to: power system components characterisation; smart grid ICT / automation; co-simulation; real-time simulation and power/controller hardware-in-the-loop testing. Costs of lab operation and support of the hosting staff are free of charge. Users' travel expenses, subsistence and accommodation costs will be reimbursed, subject to ERIGrid rules and regulations. To apply please visit Transnational Access for detailed specifications of available laboratories, user eligibility, application guidelines and the user project proposal template. Calls for transnational access will be opened every 6 months. The next call will open in February 2018. 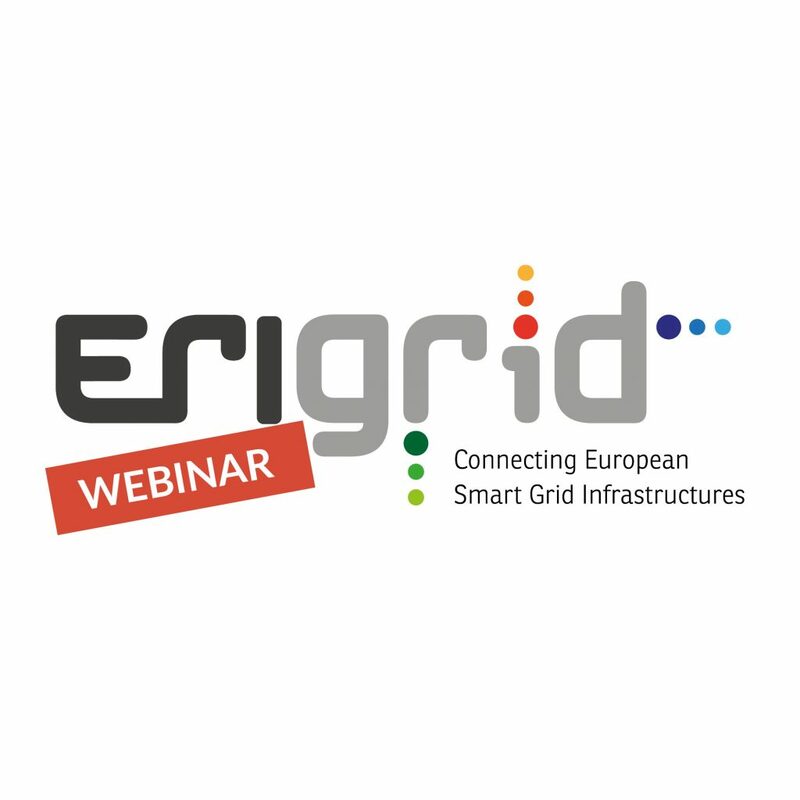 Among successful applicants for the 1st ERIGrid Transnational Access is the user group INTREPID (INtelligent Transformer for Renewable Energy Prosumers Integration and Deployment) from Ormazabal Cotradis. The users gained free access to the test centre for smart grids and electromobility SysTec of Fraunhofer IWES (DE). 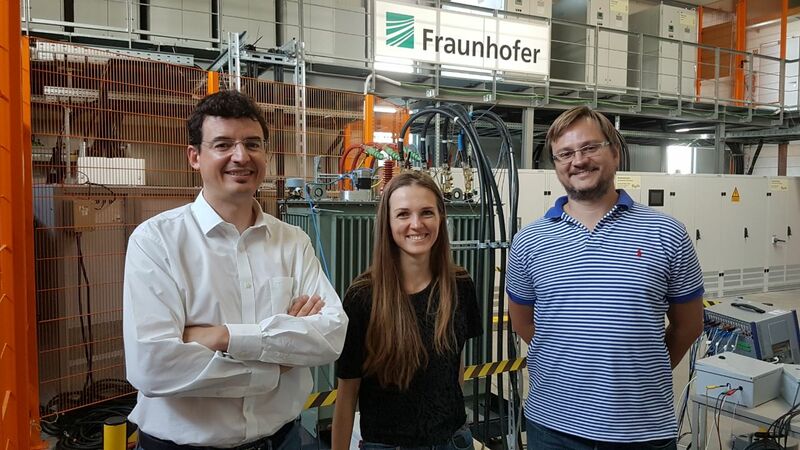 With the support of the staff at the Fraunhofer IWES hosting infrastructure, they carried out their research project related tests in the domain of reliable operation of transformers under distributed grid conditions. Photo: Among ERIGrid Transnational Access facilities are (left to right) DNV GL, Ormabazal, Austrian Institute of Technology (AIT).